We recently received a call that would change Karman Healthcare forever. 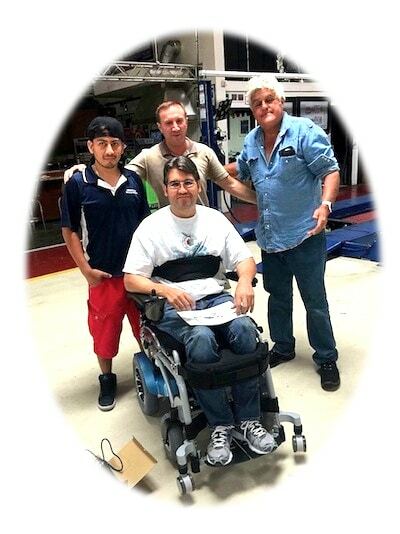 We are huge fans of the "Tonight Show with Jay Leno" so it would come as no surprise that we were very excited to hear from someone in his camp regarding our chairs. 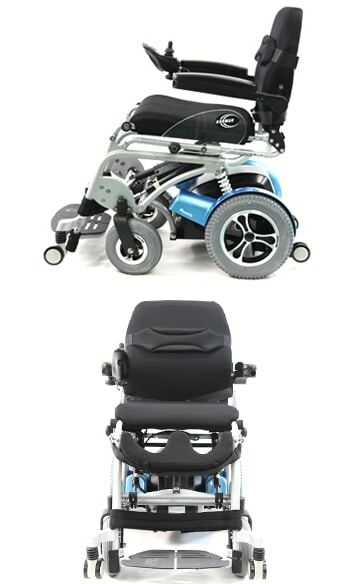 We have a variety of wheelchairs available for end users that cater to their daily needs, but there is one type of chair that stands above the rest, the XO-202. 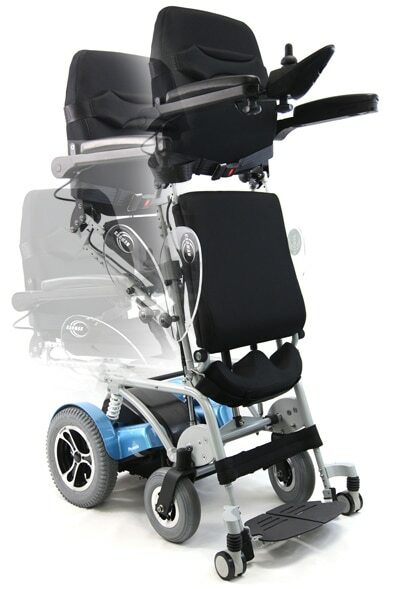 The XO-202 is a power standing wheelchair that is designed to help a wheelchair user become totally independent. 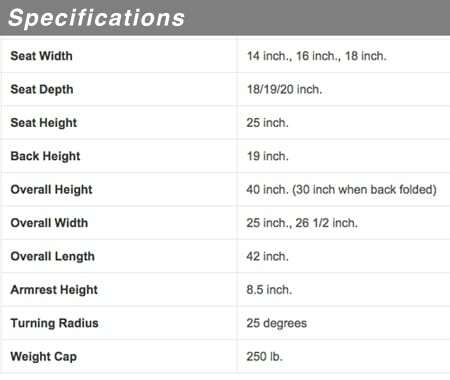 The Karman XO-202 Power Wheelchair with Stand-Up Wheelchair feature offers many health benefits previously unavailable to those in a wheelchair. By putting the body in a standing position, the chair provides users with better blood circulation, kidney and bladder functioning, as well as muscle tone. 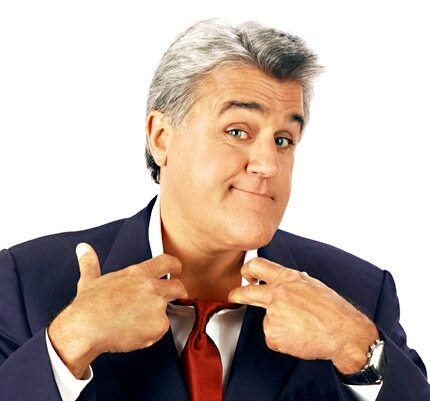 Jay Leno began his career in night clubs, where he worked 300 nights a year before hitting it big in 1992 with his own late-night talk show, The Tonight Show with Jay Leno (1992).